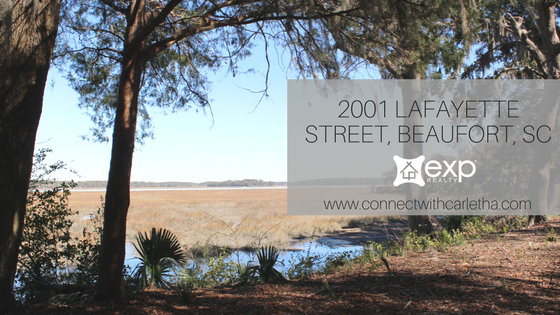 Tucked away at the end of Lafayette Street sits this charming waterfront property for sale in Beaufort with large trees and an amazing view. Property also has a pond and has been cleared off a bit recently. Home on the property can be rehabbed or a tear down. 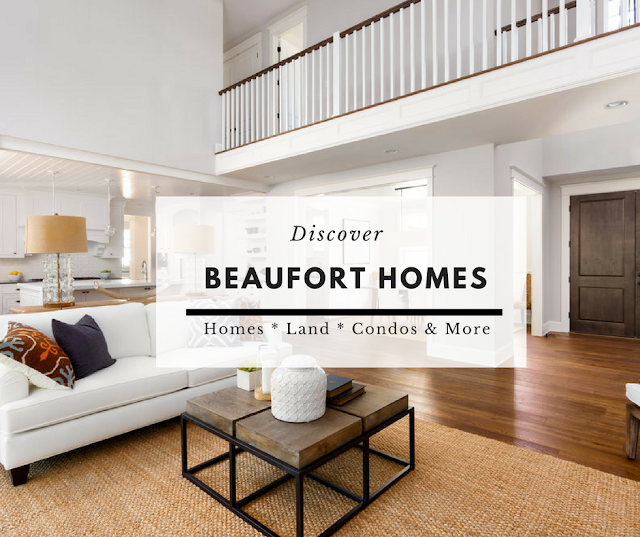 Located just minutes from downtown Beaufort shops, parks and restaurant Development potential available as well. 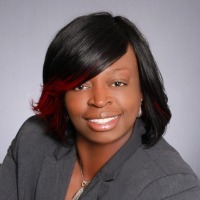 Contact Real Estate agent Carletha Frazier Singleton with eXp Realty for your private showing of this Beaufort Home For Sale at 843-321-9317.